PLUM COVE SCHOOL WILL HAVE ITS ANNUAL SCHOLASTIC BOOK FAIR. IT WILL BE FROM MONDAY, OCTOBER 17, 2016 TO FRIDAY, OCTOBER 21, 2016. 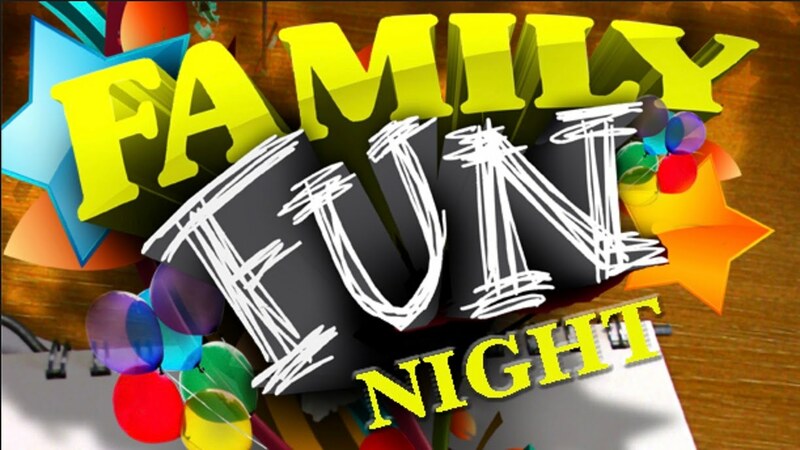 ON THURSDAY, OCTOBER 20TH FROM 5:00 TO 6:00 PM, PLUM COVE WILL HAVE A FAMILY FUN NIGHT AND THE BOOK FAIR WILL ALSO BE OPEN. THERE WILL BE CRAFTS, POPCORN, RAFFLES AND FAMILIES WILL BE ABLE TO PURCHASE BOOKS FROM THE FAIR.